Ovechkin? Gretzky? Lemieux? 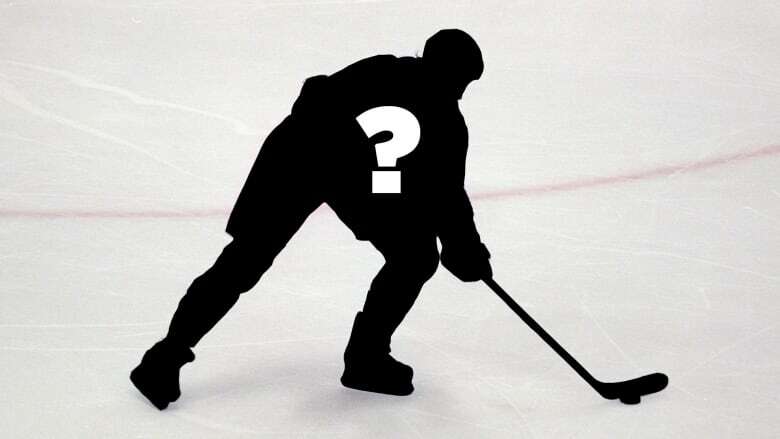 Who is the greatest goal-scorer in NHL history? Whether you took a mathematical approach, or analyzed players in different eras of NHL history, Wayne Gretzky gets your nod as the greatest goal-scorer of all time. On Dec. 11, Washington's Alexander Ovechkin scored yet another hat trick, including his 25th goal of the season and the 632nd of his career. With his eighth 50-goal season within reach, it's safe to say 33-year-old Russian is a pretty hot goal-scorer. But is the new Stanley Cup champion the greatest of all time? We asked fans on Facebook, Twitter and Instagram who they thought was the greatest goal-scorer of all time. While there were many Ovi fans in the crowd, the overwhelming winner, based on comments, was Wayne Gretzky. At the time of Gretzky's retirement in 1999, he held or shared 61 NHL records, including the most goals in a career. He netted 894 goals in 1,487 career games. That's 93 more goals than No. 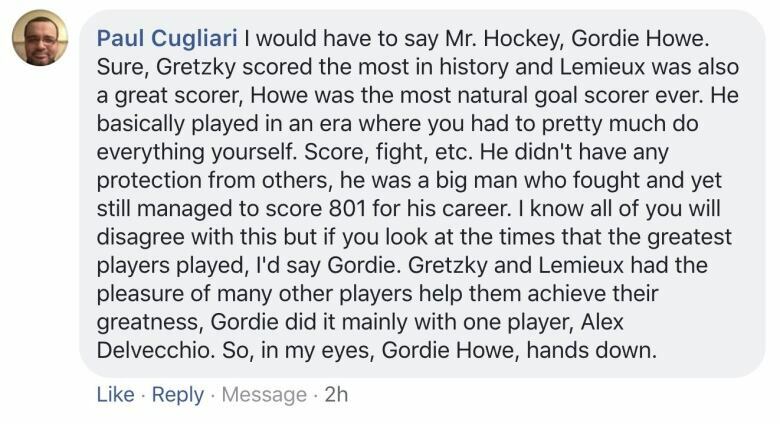 2 on the list — Gordie Howe — and Gretzky did it in 280 fewer games. Will anyone ever come close to breaking that record? WATCH: Wayne Gretzky sets a new NHL record for most goals on March 24, 1994. Pittsburgh Penguins legend Mario Lemieux is ranked 10th on the NHL career goals list with 690 in just 915 games. To put that into perspective, the player just ahead of Lemieux with 692 is Detroit Red Wings great Steve Yzerman, but he needed 1,514 games to reach that total. If not for health problems that kept him out of 513 regular-season games, The Magnificent One might have surpassed Gretzky's total. Like Lemieux, New York Islanders great Mike Bossy is another gifted goal-scorer whose time on the ice was limited. While he ranks only 22nd on the all-time goal-scoring list, he boasts the highest goals-per-game average — 0.76 — in league history. He scored a whopping 573 goals in just 752 career games. He retired because of back problems after just his 10th season — the only one in which he scored fewer than 50 goals — but it's not hard to imagine the goals that could have been. When making a list of the greatest goal-scorers in NHL history, you have to go way back. Early goal-scorers Howe and Maurice "Rocket" Richard made themselves hard to forget. Howe is second on the all-time points-scoring list, behind only Gretzky of course, and he played an NHL-record 1,767 career games, retiring at the age of 52. Canadiens great Richard, after whom the trophy for the NHL's top scorer is named, was the first player in NHL history to score 50 goals in one season. In 1945, Richard scored an astonishing 50 goals in 50 games and the feat remained unmatched until Bossy did it in the 1980-81 season. Jaromir Jagr, Brett Hull and Teemu Selanne also get plenty of mention when it comes to goal-scoring. Jagr had 766 goals in 1,733 career games to rank third on the all-time goal-scoring list. Just behind him is Hull with 741 goals in 1,269 games. Hull is one of just five players in the NHL to have achieved the 50 goals in 50 games milestone. While Selanne is a bit further down the list at 11th, "The Finnish Flash" is the highest goal-scoring Finn in NHL history and holds numerous records for the original Winnipeg-now-Arizona franchise. Is there someone we missed? Let us know in the comments.